The Buzz: Guardians of the Galaxy, Justice League, Star Trek Into Darkness, and More! With little news this week, the Internet went crazy with casting rumors for James Gunn’s Guardians of the Galaxy. 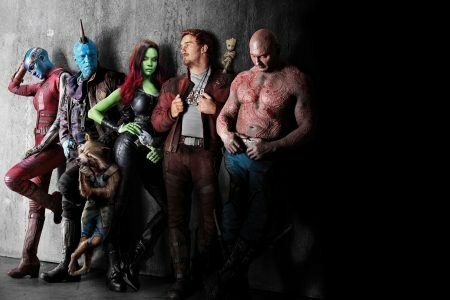 The film, which fits in the Marvel Cinematic Universe, is based off the lesser known comic book of the same name that features a intergalactic superhero team. 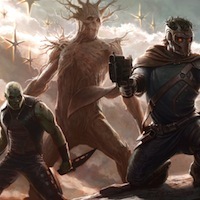 Based on concept art, the film will include at least the members Drax the Destroyer, Groot, Star-Lord (Peter Quill), Rocket Raccoon, and Gamora. A few months ago, we heard about several actors testing for Star-Lord, including Lee Pace, Jim Sturgess, and Joel Edgerton. Now we are hearing some other big names are up for the role, including Zachary Levi, Michael Rosenbaum, The Office‘s John Krasinski and surprisingly, Joseph Gordon-Levitt. That’s quite the list. Drax the Destroyer is also up for grabs by Isaiah Mustafa, Dave Bautista, and Brian Patrick Wade. With very little known about the film and no cast confirmed, it’s hard to say what will come of any of this. 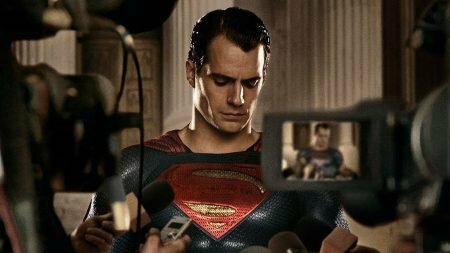 While Marvel is hard at work putting together movies for two superhero teams, Warner Bros. is still struggling with its first attempt. 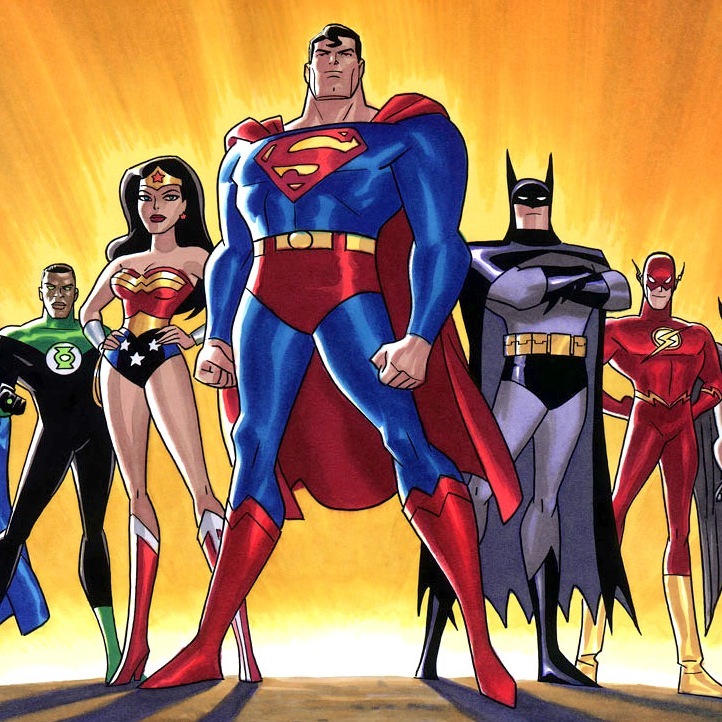 News about the Justice League movie has been only rumors, and the big story this week is just the same. Cosmic Book News clam to have a DC Entertainment source that provided them with the superhero team line-up for the film as it stands now, along with a bit of info on each character. 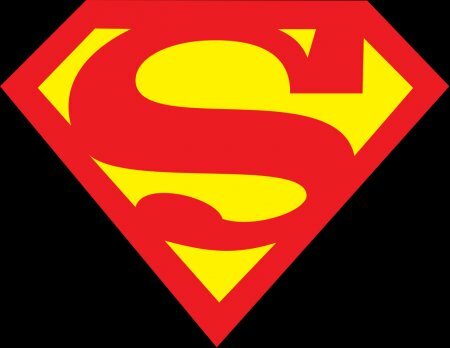 The list consists of Superman, Batman, Wonder Woman, Green Lantern, Flash, Martian Manhunter, and Aquaman. We will also see cameos from Lois Lane and Bruce Wayne’s butler Alfred. Not too surprising of a list. However, Latino Review’s El Mayimbe (who has a better track record with unidentified studio sources) pretty much killed the rumor. What do you think of that line-up? It’s pretty safe in my opinion, so maybe they should throw in a Hawkman or something. The Internet is a powerful place. Case in point, it got a Star Trek fan who only has weeks left to live was a screening of Star Trek Into Darkness. Last week, a friend of a terminal cancer patient named Dan posted a plea onto Reddit to see if there was any way for him to see the sequel before he dies. Director J.J. Abrams got wind of the story and this week held a special screening for Dan. Dan’s wife provided the update on Reddit to say they loved the film and the gesture, even with the film’s effects and score not being finished yet. This was a generous and classy move by Paramount and Abrams, and of course it’s also great PR for the film. Did we miss any stories that got you buzzing this week? Let us know in the comments below!